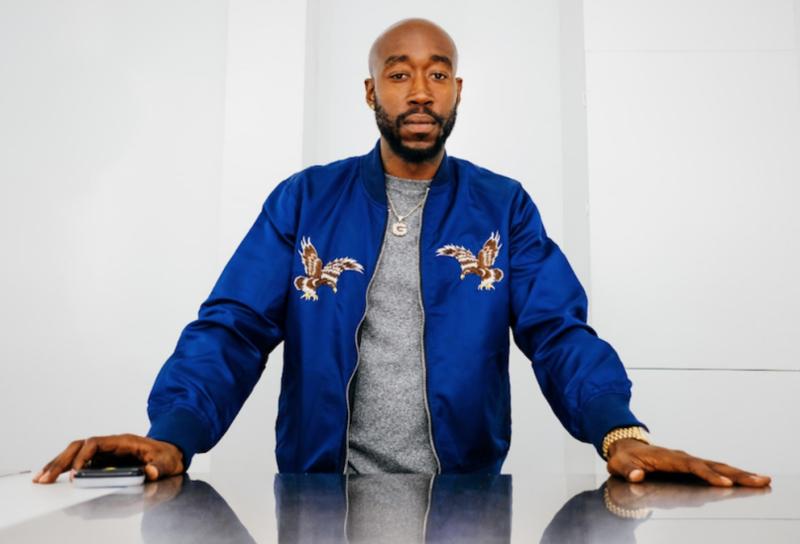 Coming off his Freddie release and his collaborative project Fetti with Curren$y and The Alchemist, Freddie Gibbs is ending the year with his ‘Friddie Tour.’ Gibbs is slated to perform Monday, December 10th at the El Rey Theatre with supporting act Caleb Brown. Doors open at 8:30 PM. We’re gifting a pair of tickets for you and a guest. All you have to do is follow us on Instagram (@illsociety_magazine), and tag a friend you wanna bring with you (friend must follow to win!). A lucky winner will randomly be selected and notified Sunday, December 9, 2018, via Instagram. Good luck!